Does your child need a bike? 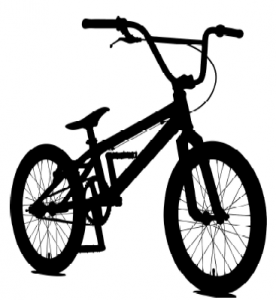 Sign up in person at The Township of Baldwin Municipal Office, or call 705.869.0225 before May 3, 2019 and we will try to find a bike for your child. Time: 3:30 p.m. to 6 p.m.
An adult caregiver must accompany the child when picking up a bike. Do you have a bike you no longer need? Donate it on May 13, 2019 at the Township of Baldwin Municipal Office. Bikes will be repaired or used for parts and donated back to the community. For more information, call 705.222.9200, ext. 249. A Lacloche Foothills Bike Exchange Committee initiative.